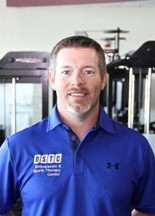 Why choose OSTC for your orthopedic rehab? At OSTC we have assembled a group of professionals that are highly trained and truly passionate about helping you achieve your goals. All of our physical therapists are either board certified specialists in sports or orthopedics or are in the process of becoming a board certified specialist. 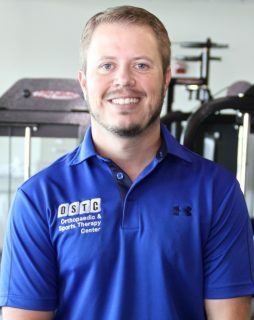 This means our physical therapists have proven themselves through testing to have a higher level of knowledge, skill, and experience in sports and orthopedics than a non-board certified physical therapist. As a company, we have made a commitment to consistently sending our professionals to seminars and training by the top orthopedic and sports medical professionals in the country. 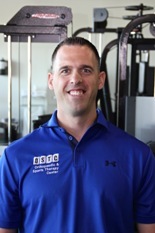 This benefits you in that you can rest assured that your physical therapist is up-to-date on the latest evidence-based practice techniques and technology, which will result in better outcomes for you. In addition to being highly trained, our professionals love what they do. You will be treated in an upbeat and energized environment with professionals that will consistently encourage you along the journey toward reaching your goals. 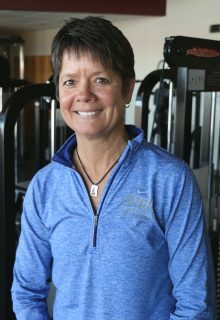 Mission Statement: To provide unmatched orthopedic and sports physical therapy, athletic training and wellness in a compassionate, dynamic environment. Integrity: Always do the right thing for the right reasons. Teamwork: Working together in sync for a common goal. Devoted: Serving others with a passionate heart. Professionalism: Take pride in our work and aspire to be the best we can be. Excellence: Exceed expectations of our customers and our teammates. Flexibility: Willing and able to adapt to any situation. 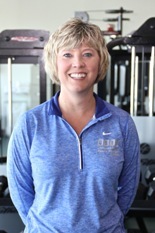 Juli Weger is a licensed Physical Therapist that has been with OSTC since August of 2016. 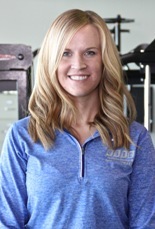 Juli is from Coppell, Texas and graduated from Whitesboro High School. 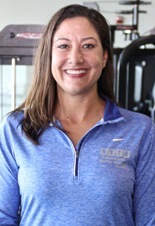 She obtained a bachelor and master Degree in Biology from Midwestern State University and her Doctor of Physical Therapy from Texas Tech University.